Now is the perfect time to buy Real Estate in Northern Virginia. Specializing in Northern Va homes for sale and the Prince William County real estate market, you have found your realtor resource for buying and selling your next Fairfax homes or Manassas house. With expertise in realty for both purchasing and listing properties in Woodbridge, Fairfax, Manassas, Stafford, Fredericksburg, Fort Belvoir, Alexandria, Alexandria,all surrounding Prince William County, and Northern VA areas. You have found the right real estate agent for all of your real estate needs. 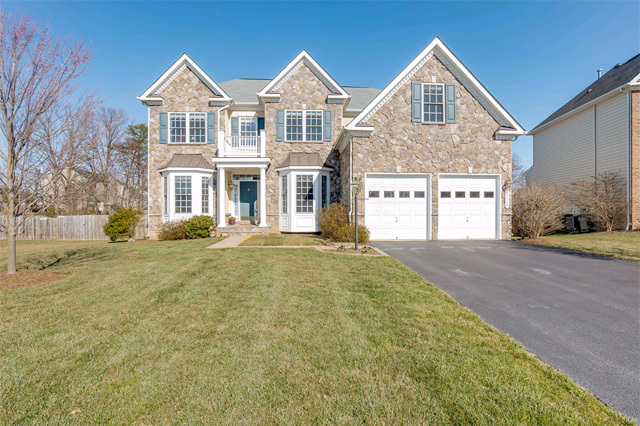 Whether you are looking for a new Fairfax Real Estate, Loundon County land, or you are in the preliminary stages of a Stafford Homes real estate search, you have found the best in professional service. 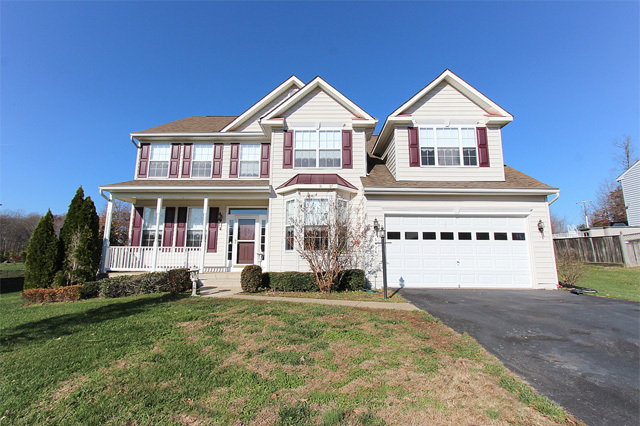 Through this real estate web site, you have the ability to search virtually every homes for sale in Dale City, Alexandria, Clifton, Aquia, Gainsville, Fort Belvoir and all other local areas. In addition to accessing houses and real estate for sale, this web site features comprehensive community information for Prince William County areas that can help guide you in making the right buying or selling decision. This web site features every real estate tool you need when looking at Fairfax Homes for Sale,and other area houses for sale. You can browse exclusive homes for sale, search virtually all Northern Virginia area listings through my property search, calculate mortgage payments on your next home with my real estate mortgage calculators, access home buying and selling tips, get tremendous area information about greater Prince William County including specific information for Dulles, Dale City, Mclean, Tysons Corner, Stafford, Spotsylvania, and Lorton. Furthermore, you can find out how much your property is worth, and access comprehensive information about selecting me as your real estate agent. If you are interested in learning about Prince William County, VA schools, this site also offers thorough school information. Even though the market is ever changing selling your home in Northern Virginia can still be done for the right price with the right real estate agent. These services are defined as "Full" meaning I supply all related support and marketing of your property to gain maximum exposure and connect you, quickly with prospective buyers. f you looking for Foreclosed Homes for Sale, then I am the agent for you. I am a platinum certified ReoTrans Listing Agent. I can help you search for a property foreclosure in all Northern Va areas. If you looking for a cheap house then foreclosures may be the answer for you. Being a home owner has its advantages if your looking at homes for investment property section 8 may be an option. For free foreclosure home information contact me to provide you with update listings on foreclosed homes or all Woodbridge Homes for Sale. If you think that doing a FSBO-For Sale By Owner is better than using a Real Estate Agent, then you haven't done your homework. Selling your home without a professional can be frustrating. Not only do you have to deal with pushy Buying Agents, but you have contracts, proper marketing, costly advertising ads, open houses, by appointment showing times, and so much more. Most people don't realize that FSBO is way more work for very little savings. So before you consider making a costly mistake that usually ends up with the FSBO's contacting a professional anyways, contact me for the best in Home for Sale Fairfax and a no obligation consultation.